With the BJP and the Congress party entering into a to and fro squabble battle about the Land Acquisition Bill, the real party bearing the brunt here is the so called “Janta” (Public). For people who aren’t much aware about this burning issue of the Indian Politics right now, here’s a rundown of events in the now in-famous Land Acquisition Bill. 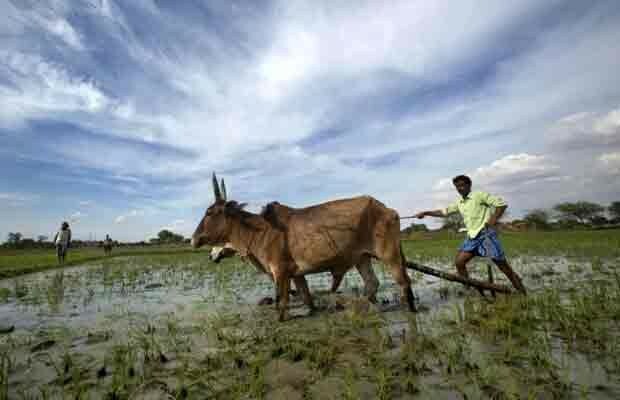 The Land Acquisition, Rehabilitation & Resettlement Bill (LARR) 2011, was introduced in the Lok Sabha in 2014. Two similar bills were earlier introduced in Lok Sabha in 2007. These bills lapsed with the dissolution of the 14th Lok Sabha. 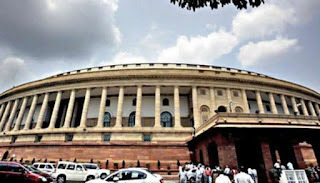 After making the First Amendment in the Land Bill 2011, it was passed in the lower house on 11 March 2015 among strong protest from BJP allies as well as from the opposition. The Allies who protested include Mazdoor Sangh, Bhartiya Kisan Sangh & Akhil Bhartiya Vanvasi Kalyan Ashram as well as AIADMK. 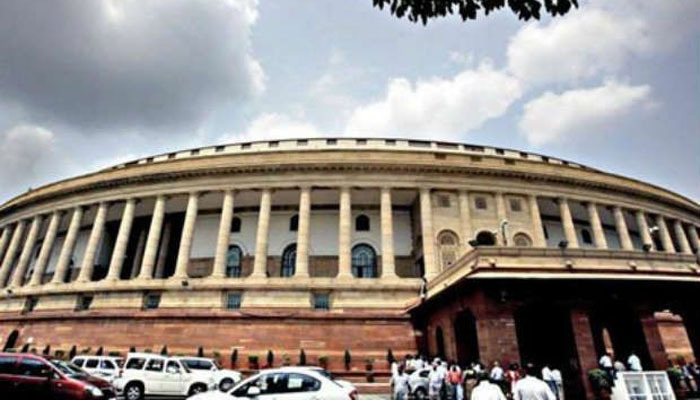 As expected, the bill is facing opposition in the Upper House and is being dubbed by the Congress party as “anti-farmer”. Land Acquisition in India is the process by which the Union and the State Government in India acquires private land for the purpose of infrastructural facilities or urbanization of the private land, and provides compensation to the affected landowners for their rehabilitation and resettlement. There is a significant difference between acquisition and purchase, where the former implies compulsory takeovers. Till 2013, land acquisition had been governed in India by the Land Acquisition Act, 1894. (iii) Consent for private projects and public private partnerships (PPP) projects. All these have been shown a red flag as there could be wrongful utilization of land acquired. Further, there is usage of ambiguous terms to define the above mentioned five categories. (B) The Act would apply retrospectively, if an award has been made five years earlier and compensation has not been paid or possession taken. The Bill would however exempt any time period which was under stay order by a court. (C) According to the Act, the head of the Government department responsible for land acquisition would be guilty for any offense by the department. (iii) The clause on Accountability of senior Govt. official has been removed. With the Joint Committee of Parliament seeking more time to finalize its report on the contentious land acquisition bill, the bill will only be able to see the day of light in the winter session of the Parliament now. Is the Chinese Dragon losing fire? GST – why India needs it? Life is all about learning! The Mystery of BOUTIQUE HOTELS! How to build a Houseful event? Have you chosen the right venue for your event?